This all-in-one product, not only keeps eyelash extensions looking lustrous until your next fill, but also contains the power of biotin to nourish and condition natural lashes for better retention. Lightweight glossy formula dries instantly for 24-hour hold and shine. It seals, lifts, and perfects. 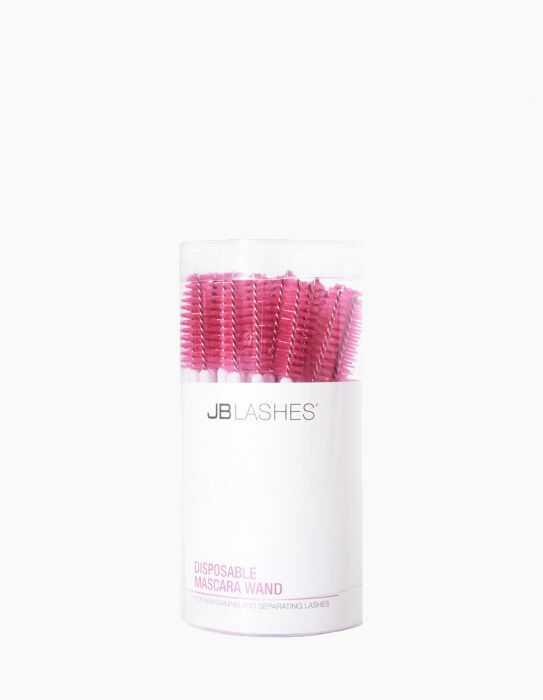 Contains biotin to help to nourish and condition natural lashes for better retention.